There was plenty of action to knuckle down into from the weekend, with several contests altering the markets ahead of the Cheltenham Festival in March - which is now no more than ten weeks away. Most the high-profile racing in fact came from Prestbury Park and their two day International meeting. The feature race was the Unibet International Hurdle, which sadly saw the retirement of Nigel Twiston-Davies' The New One, who failed to make a challenge. The race was won by Nicky Henderson's Brain Power, who was racing in his first start over timber for 18 months, having essentially failed to step up to chasing. He was always a good hurdler, and reproduced one of his better performances to land this important prize, which has now propelled him into the firing line for the Champion Hurdle, and to lay it down to dual winner and stable companion Buveur D'Air. Brain Power has been dropped from a 25/1 chance to a 16/1 potential for the Champion Hurdle back at Cheltenham in March. Silver Streak - who was second in the race is now easy to back each way at 33/1, whilst last year's Supreme Novice winner Summerville Boy finished last of the finishers yet again, and has been pushed out to as big as 40/1 for the festival showpiece. Also at Cheltenham, Fact Of The Matter won the Cross Country Chase for Jamie Snowden, and is much more prominent in the market for a repeat at the Festival. He is now 12/1, in from 16/1, and will set to do battle once again with Josies Orders - who was third on Friday and now into 8/1, along with last year's National hero Tiger Roll who leads the way as short as 3/1. 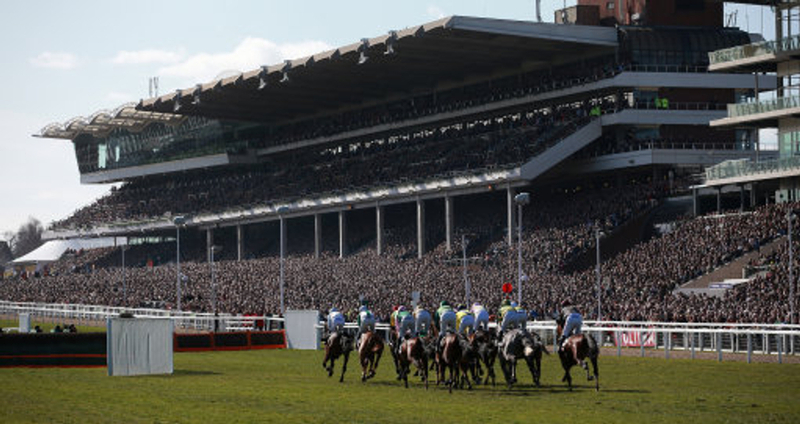 Plenty of horses from Doncaster added their credentials to another feature hurdle race at the Cheltenham Festival - the JCB Triumph, the first race on the final day of the meeting in March for Juveniles. Paul Nicholls' Quel Destin led home Alan King's Elysees in the Grade 2 bet365 Summit Juvenile Hurdle at Town Moor, and as a result were the main movers in that market over the weekend. Quel Destin is into 14/1, whilst Elysees sits a little larger at 33/1 from 40's. The Tony Carroll-trained Nelson River won the trial for the contest at Cheltenham in what looked a weak qualifier, which therefore has not made a difference at the head of affairs. Elsewhere this weekend, Battleoverdoyen for Gigginstown put his name in the hat for the Supreme Novices Hurdle (25/1) with an easy win in a maiden hurdle at Navan. Gordon Elliott - who also had a very good weekend, further consolidated his claims for the Champion Bumper, with an easy win for Envoi Allen - who is now know bigger than 6/1 for the only flat race at the Cheltenham Festival. With the festive period approaching, the markets are sure to jiggle up once more in the Champion Hurdle, the Stayers Hurdle and the Gold Cup in the next week, with several big races including the King George to look forward to.